For companies that have drug and alcohol testing programs (DOT or non-DOT), but do not use drivers requiring medical certification, Doorstep D.O.T. 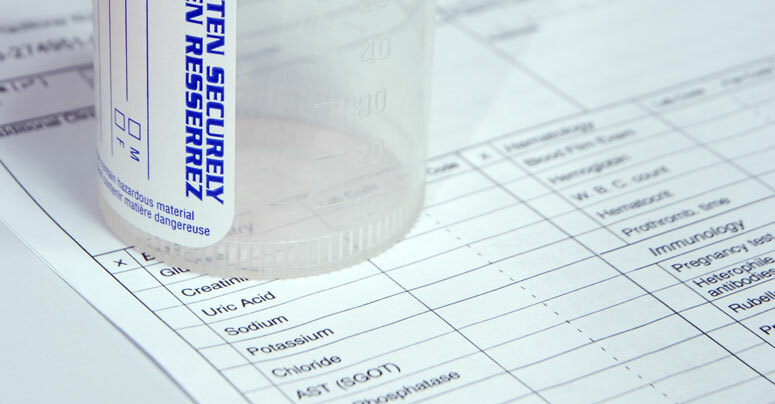 Medical Certification will come to your business location to collect urine samples and conduct breath alcohol testing on site. Remember, we always provide MRO services, which makes our package deals much less expensive than the competition!